Where: Track @ Duke of Connaught P.S. Why: To bring together the community in a fun event and raise funds for the Foundation. How: The goal will be for children to obtain sponsorship per lap that they ride (or flat donation) and they will challenge themselves to ride at least the number of laps that correspond to their age. Parents will be required to assist their children during the ride. 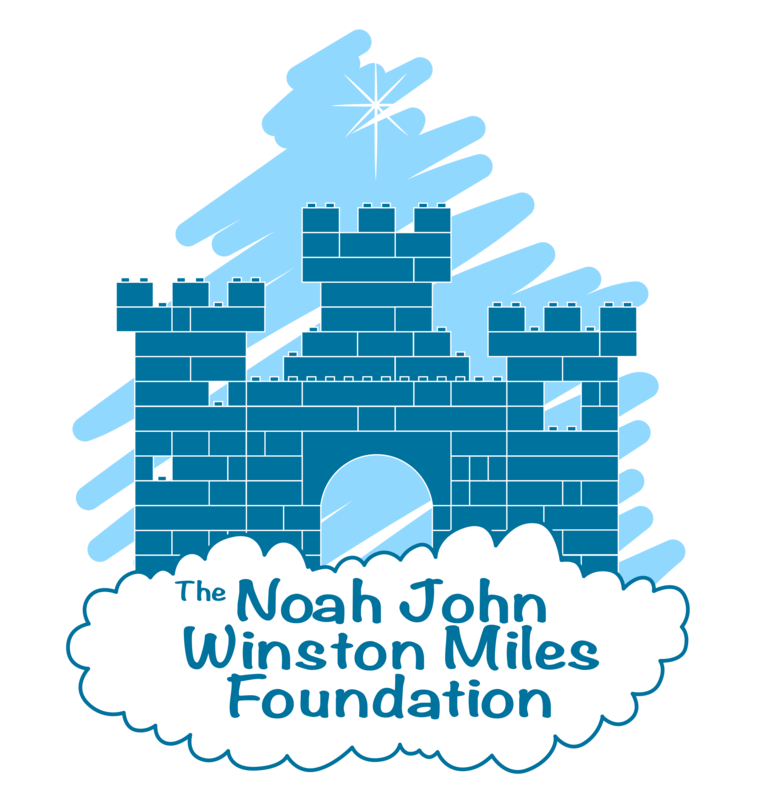 Other Details: The timing of the the event is meaningful because it corresponds with Noah’s birthday (September 6, 2011). The event will be held annually on the Saturday after Labour Day. The location and type of event is also meaningful because Noah spent many evenings and weekends riding his bike and scooter around the track. Let’s keep on rolling! There are no approved orders associated with a team.